No matter the quality of hardware that goes into a high-performance build, it’s nothing without a proper calibration, and that’s where Vlad comes into play at National Speed. 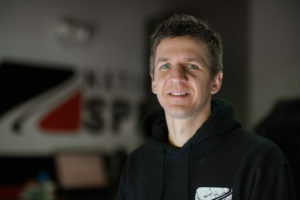 Vlad joined the National Speed team armed with work experience with Texas big-power speed shops, certifications from EFI University, a Bachelors in Automotive Engineering Technology from Ferris State University, and a ton of industry experience building and tuning high horsepower street performers. With the specialized know-how, systems, and tools, Vlad ensures that our customer’s vehicles achieve the best performance and efficiency possible. Whether it’s a nasty all motor Chevrolet Camaro SS on HP Tuners, or a big single-turbo Toyota Supra on AEM Infinity, or a bolt-on Subaru WRX STi on COBB Tuning’s AccessPORT, Vlad’s got it under control. 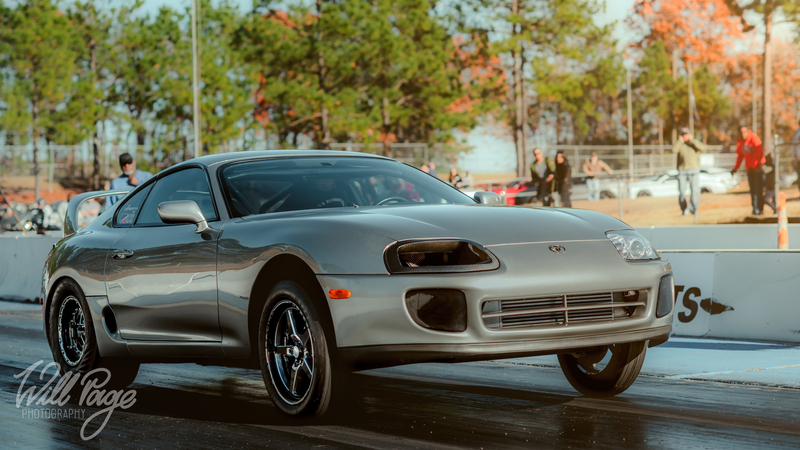 Channeling his expertise in making reliable horsepower (and a lot of it), Vlad built his ultimate daily driver, his 1,400whp Quicksilver 1998 Toyota Supra 6-speed. On the weekends you will find him at one of our great local tracks like Coastal Plains Raceway, Fayetteville Drag Strip, or Rockingham Dragway. Update: Vlad has finished up the 10 point cage and parachute setup, installed his Tillett B5 seat, and dialed in the suspension just in time to make one of the last local events of the year. Still getting the car dialed in, he managed a new personal best of 8.49@170 right off the trailer. As a reminder 3.0 liter, OEM 6 speed trans and a Garrett GTX4508r.